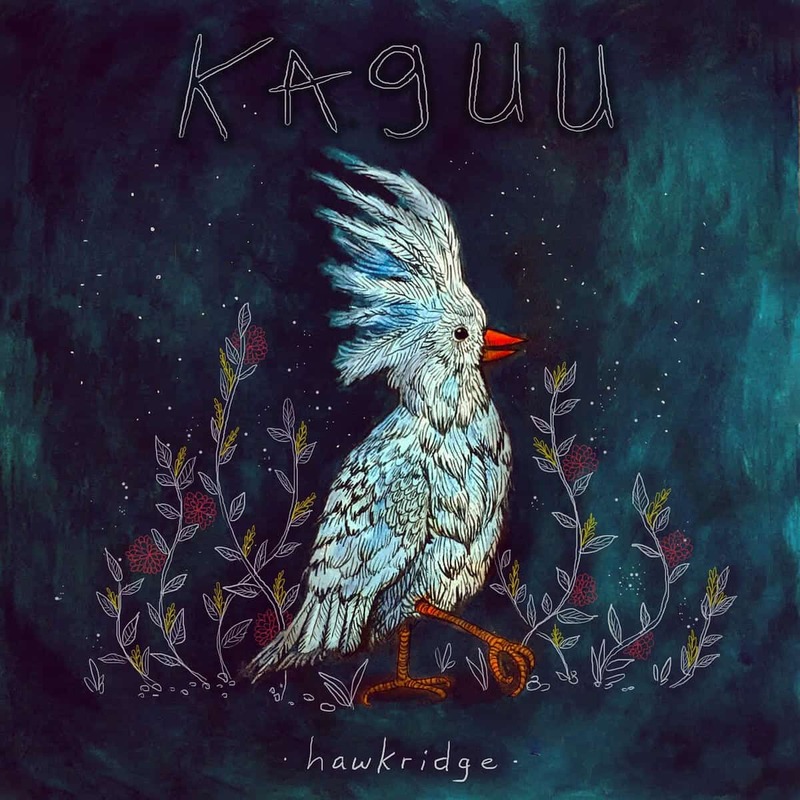 Kaguu is a new three-piece progressive rock band from Mexico. Their debut EP, Hawkridge draws heavy influences from math rock and video game soundtracks as well, which explain for the most part the dreamy vibe you find yourself in when listening to it. The five-tracker, despite being deceptively short, is a joy to hear. The riffs are soothing, melodic, contemplative and memorable. Each instrument breathes, and sounds bright and clear, which makes the compositions even more enjoyable. Overall, it’s a really good little debut from Mexico’s latest band.